Enjoy watching the sunrise and dolphins frolicking in the surf from a spacious, oceanfront suite with balcony. 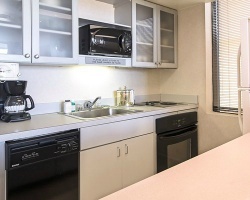 Featuring nearly every amenity you can imagine, each unit is designed with total comfort and luxury in mind. 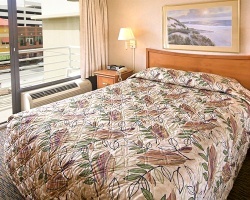 Private oceanfront balconies, queen size beds, large whirlpool baths and color cable TV with HBO and ESPN. 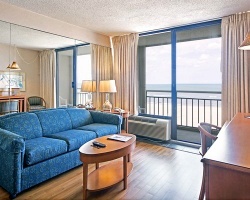 Take in the special ambiance of Virginia Beach's first class resort, Four Sails! Lovely resort with beautiful ocean views! Week 49 every year! Buyer may receive a title fee credit, inquire for details! Price Negotiable! Blue season week 14! 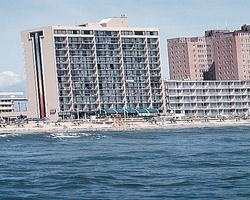 Enjoy yearly vacations at this lovely Virginia Beach resort! Willing to Negotiate, Make An Offer Today!! Annual red season week 2! Step outside to the beach! Nearby to Historical sites, restaurants, and more! Must Sell, make an offer today! Week 2 in Virginia Beach! Maintenance fees have been paid to date! Buyer May Receive A Title Fee Credit, Inquire For Details! Great resort with an ocean view unit! Buyer may receive a title fee credit, inquire for details! 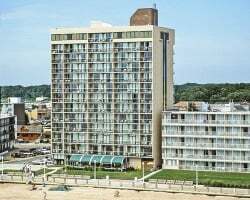 Ideal location for your annual Virginia Beach vacations! Just steps from the ocean! Buyer may receive a title fee credit, inquire for details! Beautiful resort with stunning ocean views! Week 17! Buyer may receive a title fee credit, inquire for details!